and she decided that today, she only had time for her favorite things….like sugar and flowers. 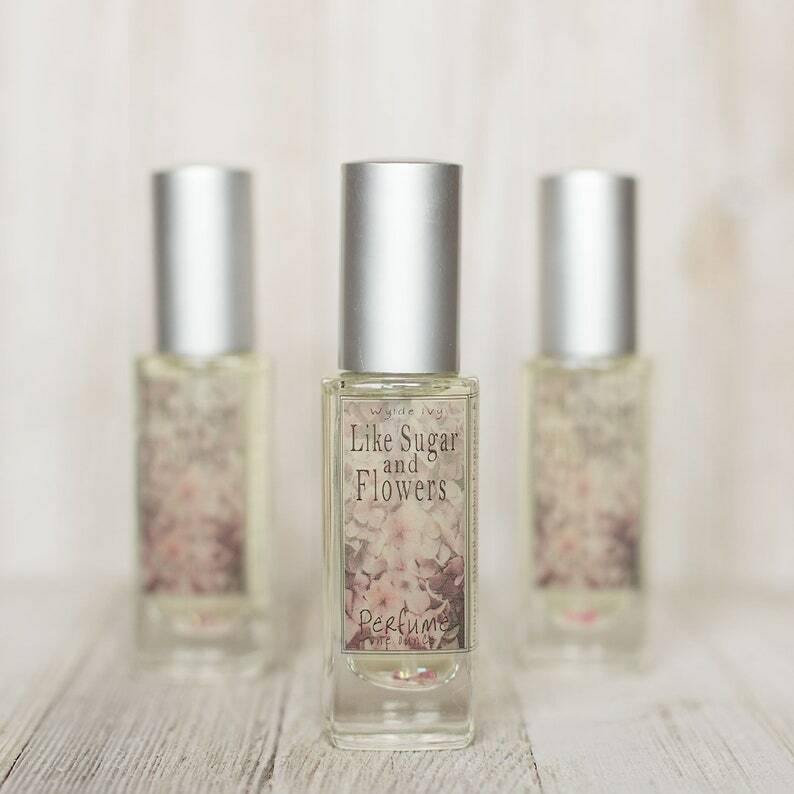 A flirtatious blend of sweet sugars with a demure twist spring flowers. It is innocent and intoxicating all in one. Wylde Ivy perfumes are concentrated perfume oils dispersed in professional perfumer’s alcohol. Crafted in small artisan batches, Wylde Ivy fragrances are paraban, phthalate and cruelty free. This fragrance is also available in a wide assortment of bath and body products!